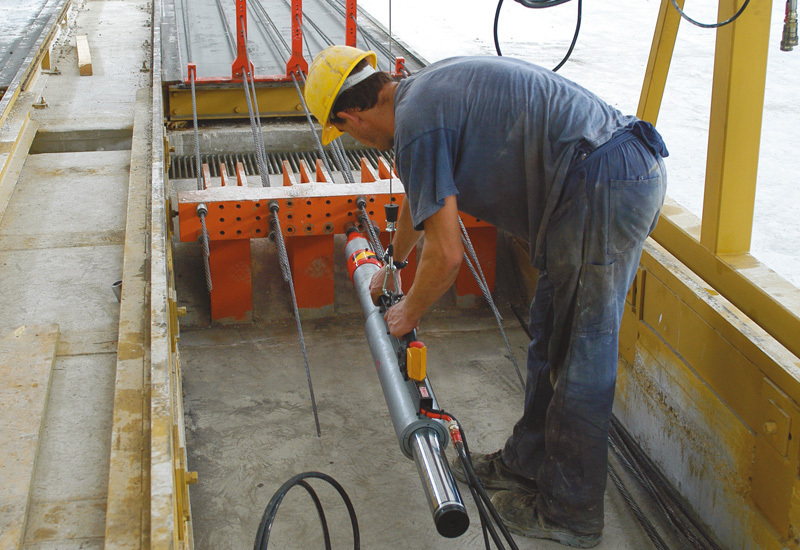 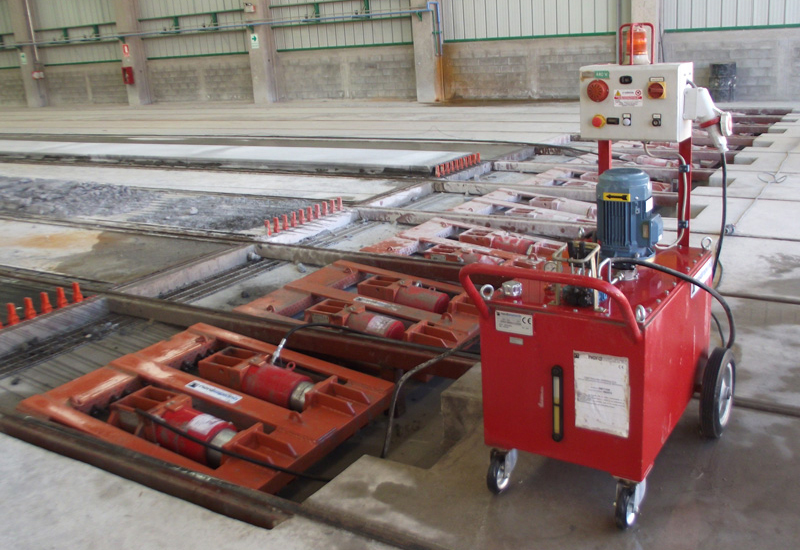 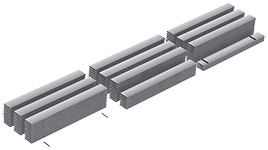 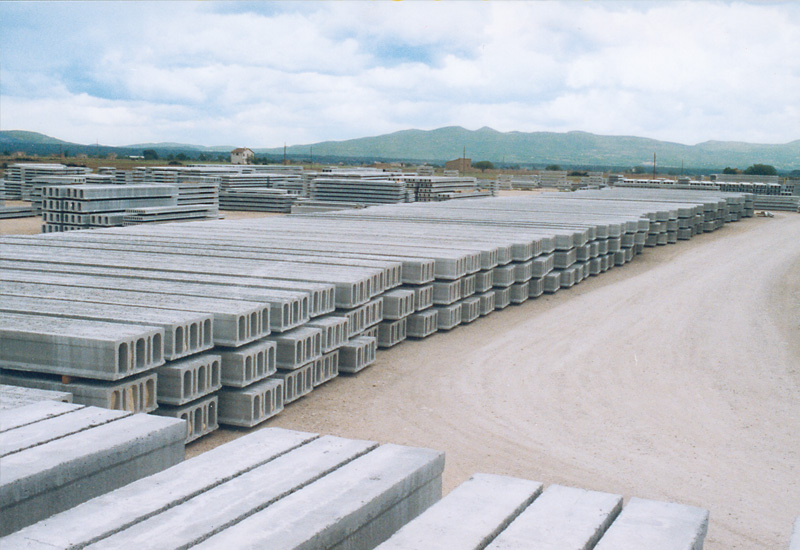 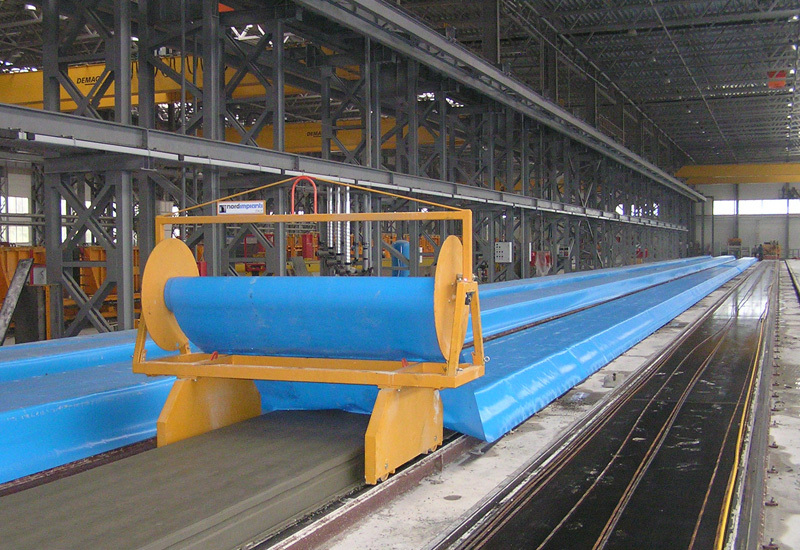 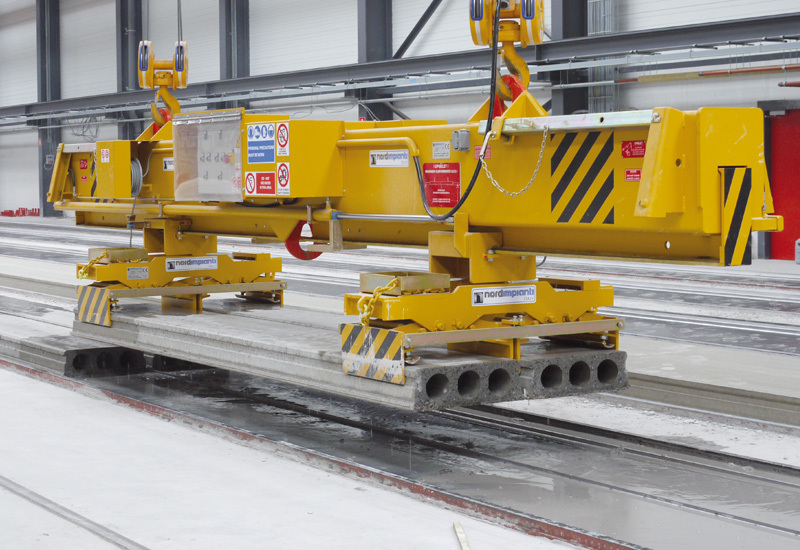 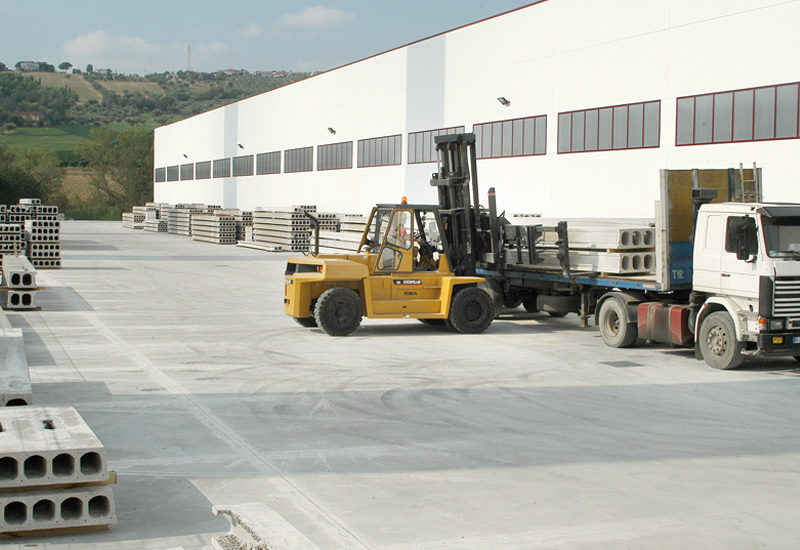 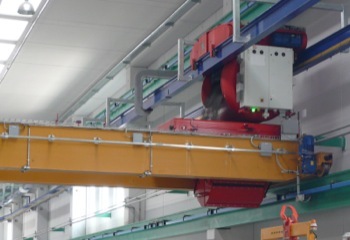 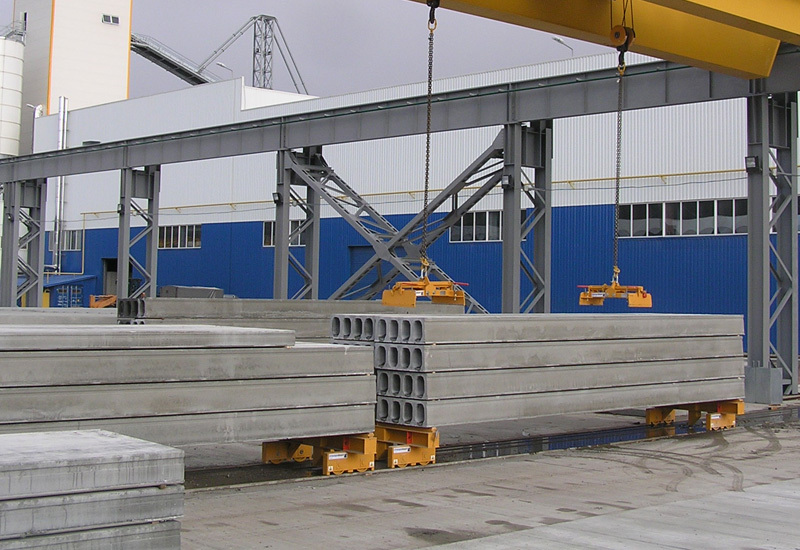 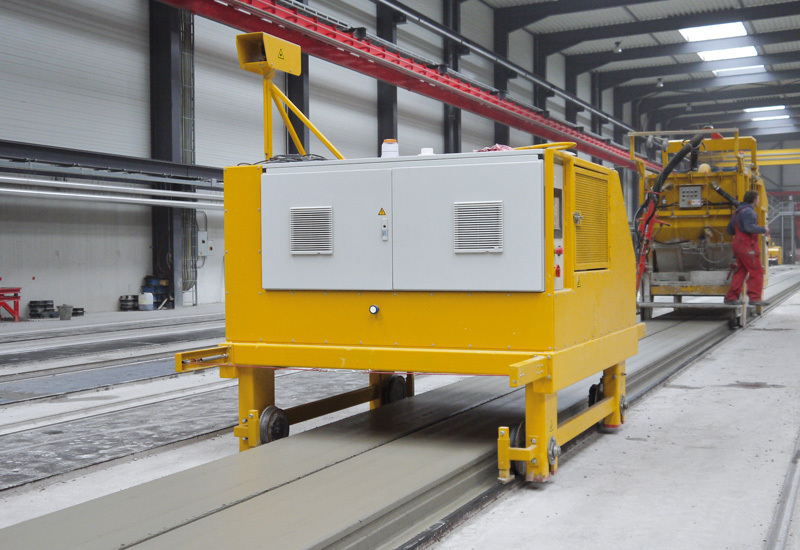 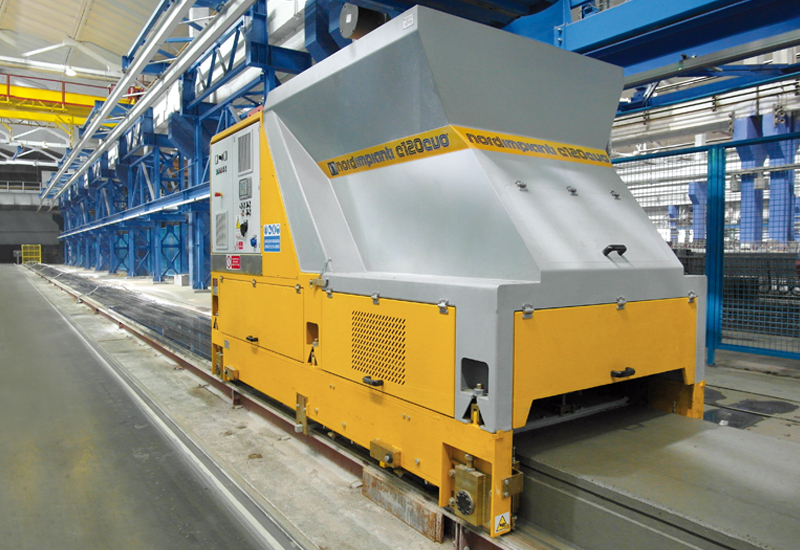 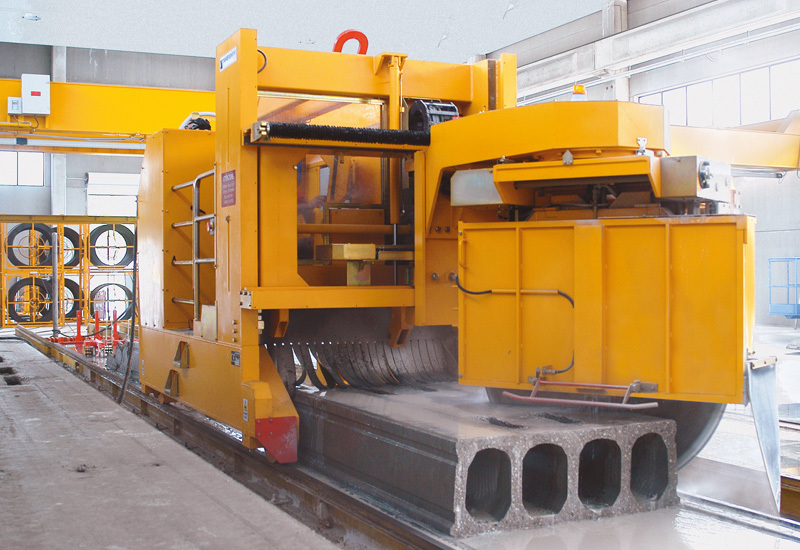 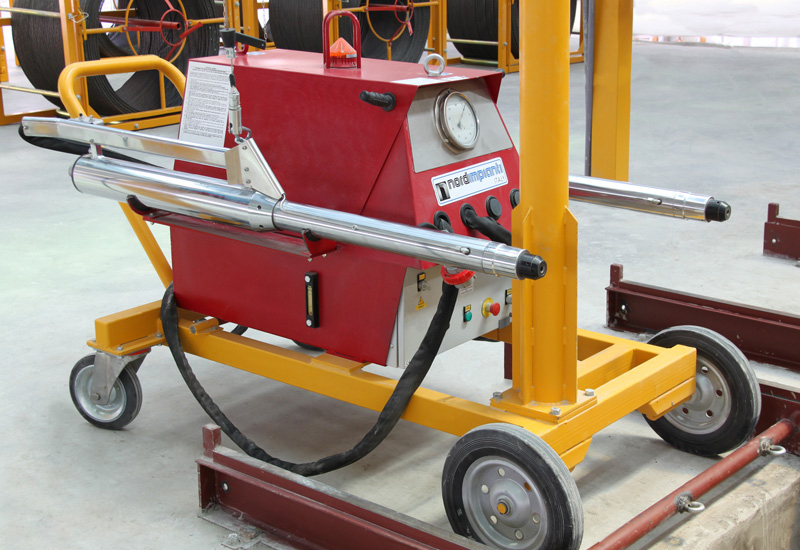 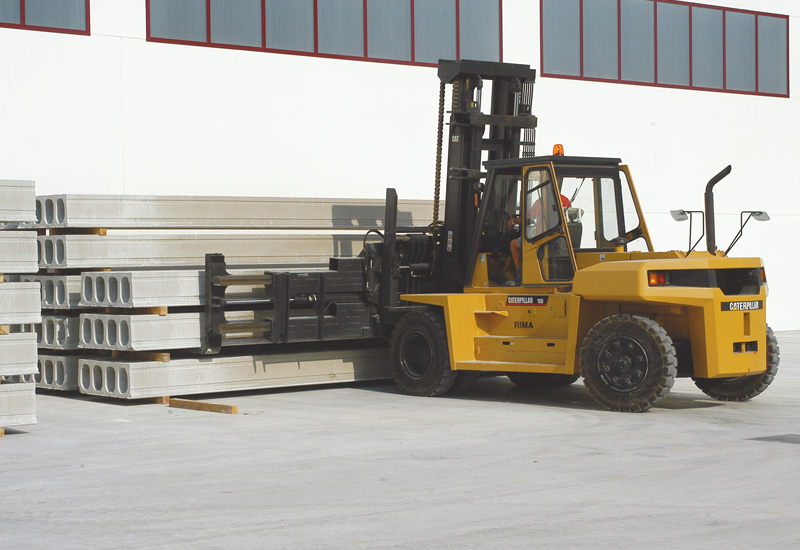 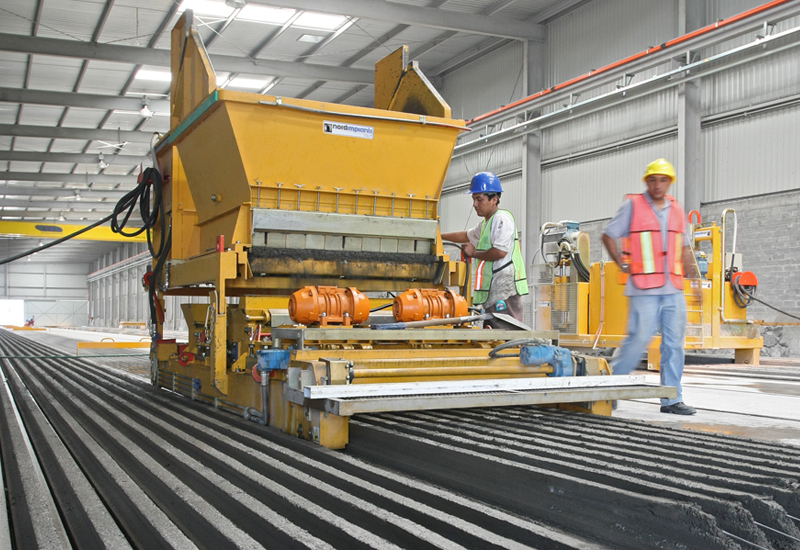 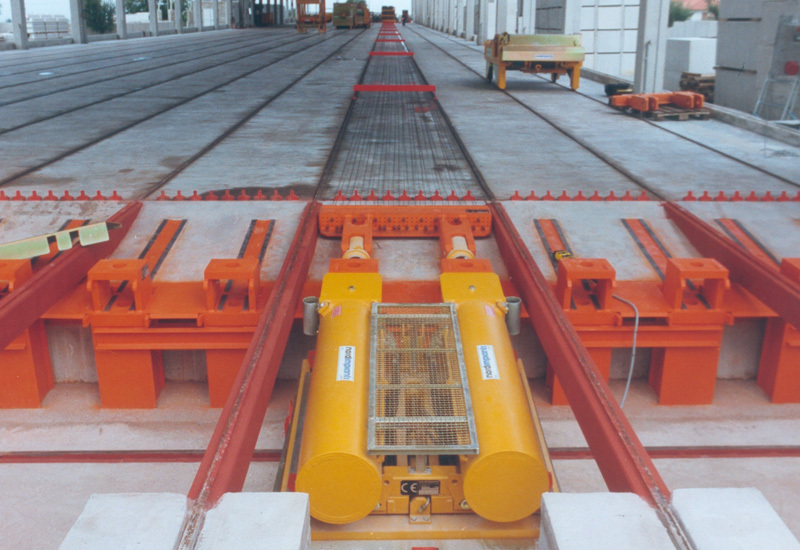 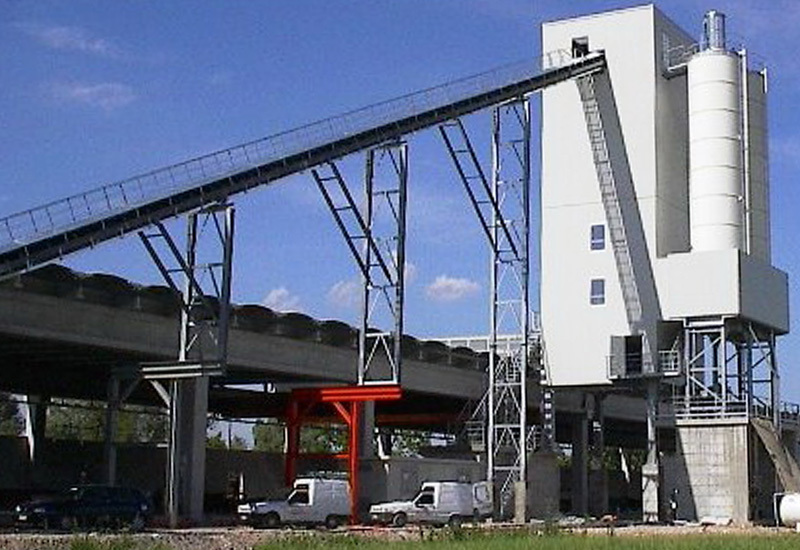 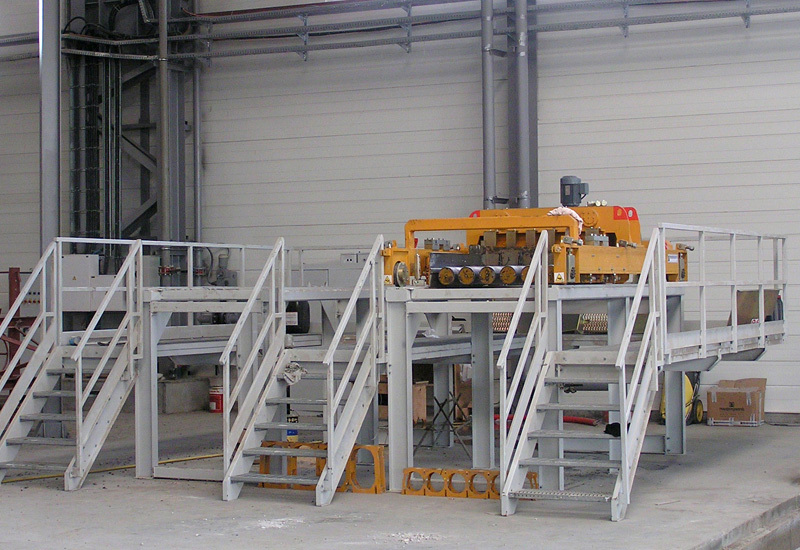 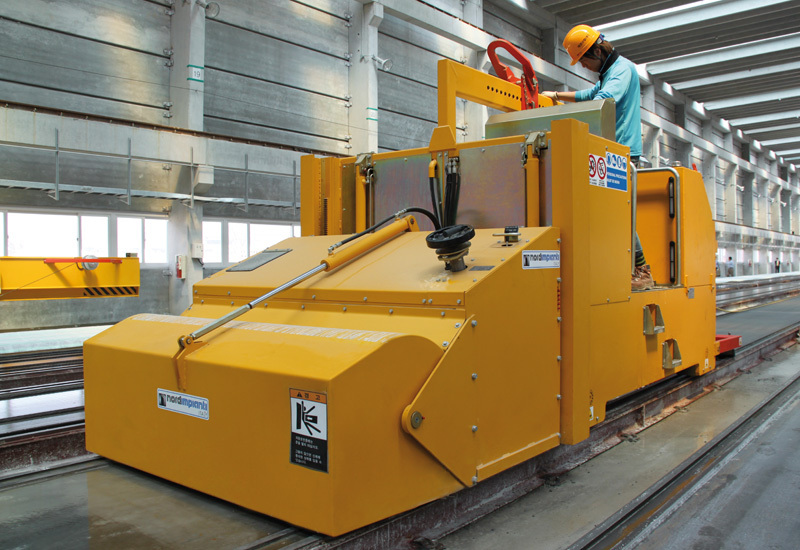 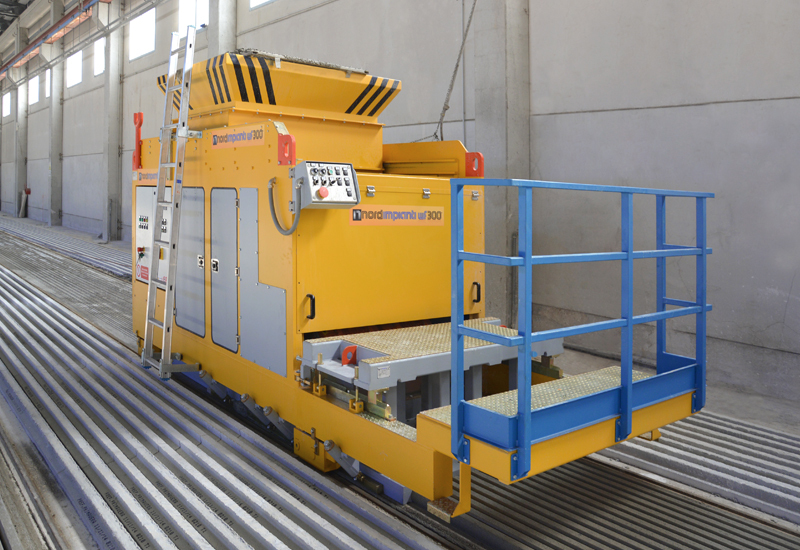 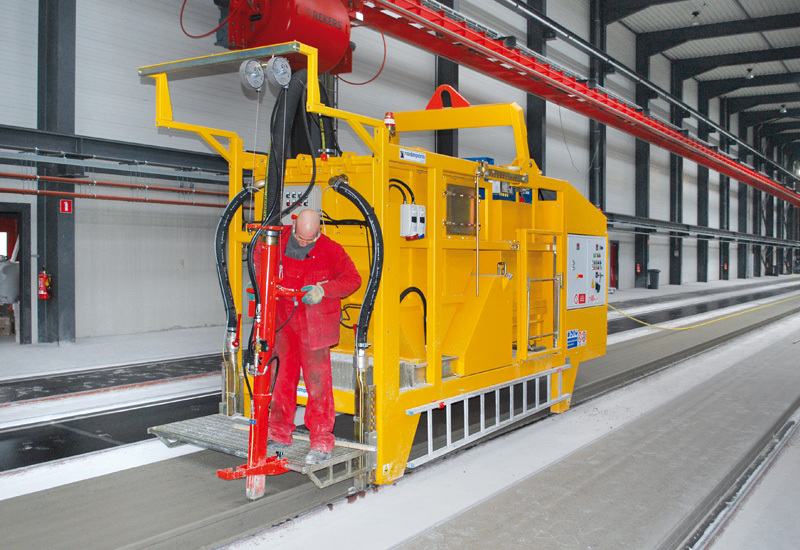 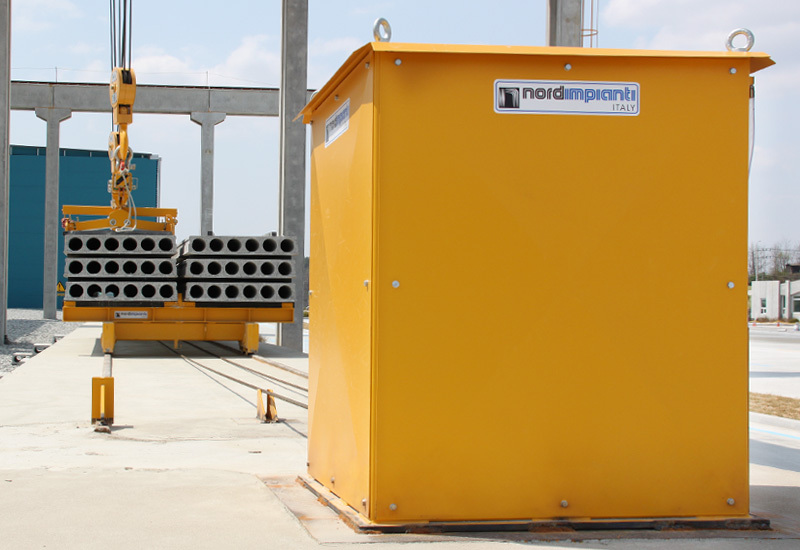 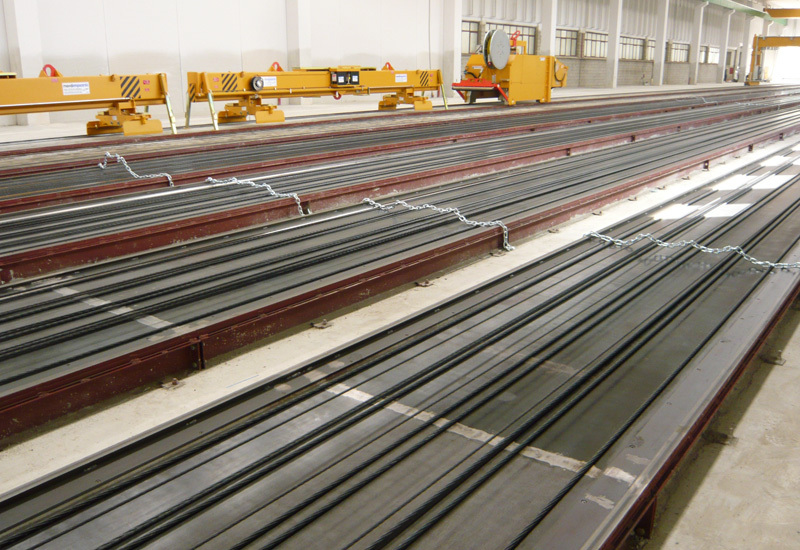 NORDIMPIANTI is able to supply complete “ready to go plant” for the production of prestressed concrete elements with the help of its specialized staff. 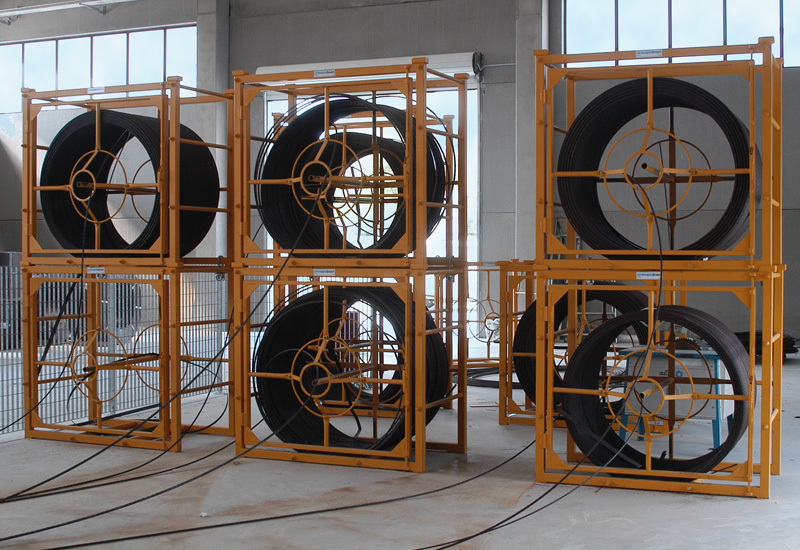 without start up delays and working successfully from the first day of production. 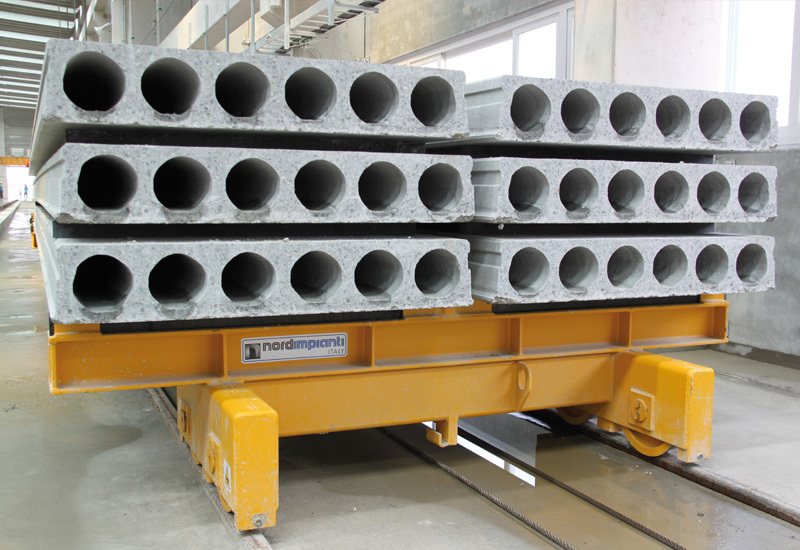 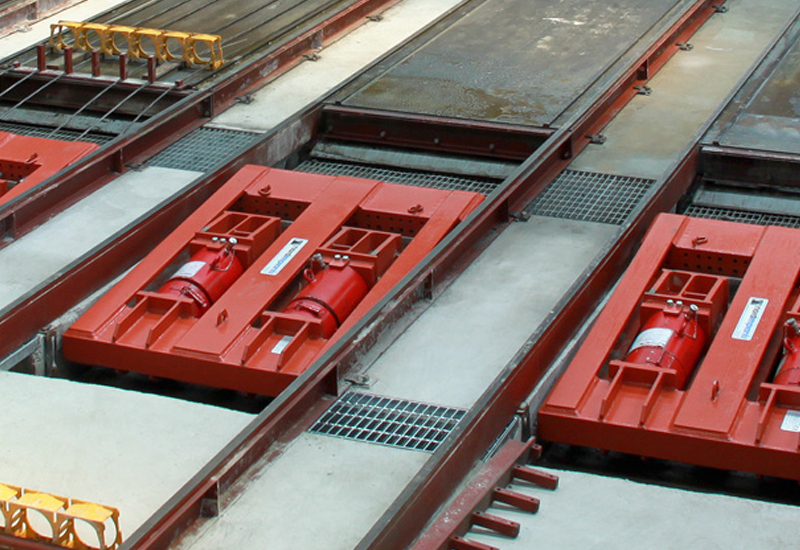 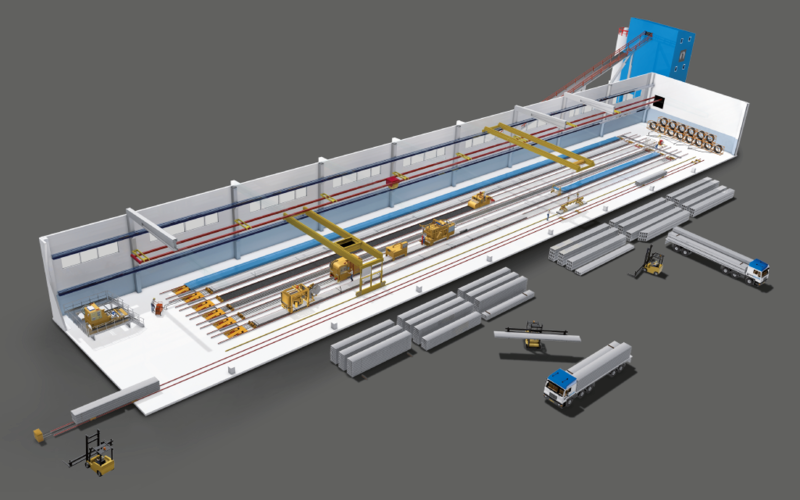 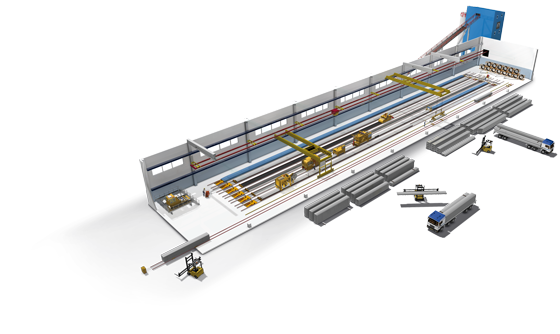 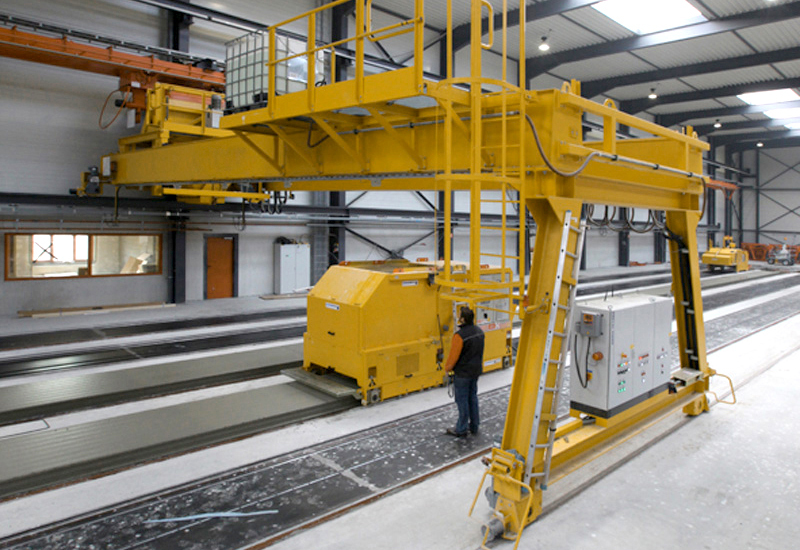 In addition we offer element design, production management software, consultancy services and everything you may need to set up the best and most efficient prestressed and precast factory.